Finally, the flood waters have disappeared and my neighbors and I are all home safe and sound. Thank you all for your patience. My thoughts and prayers are with those in Lee County, Alabama who went through a catastrophic tornado that killed 23 people and injured many others. Tune in to find out how you can help the survivors. 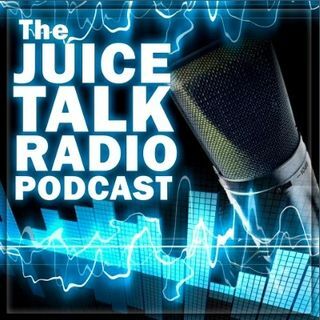 Thanks for listening to The Juice Talk Radio Podcast!